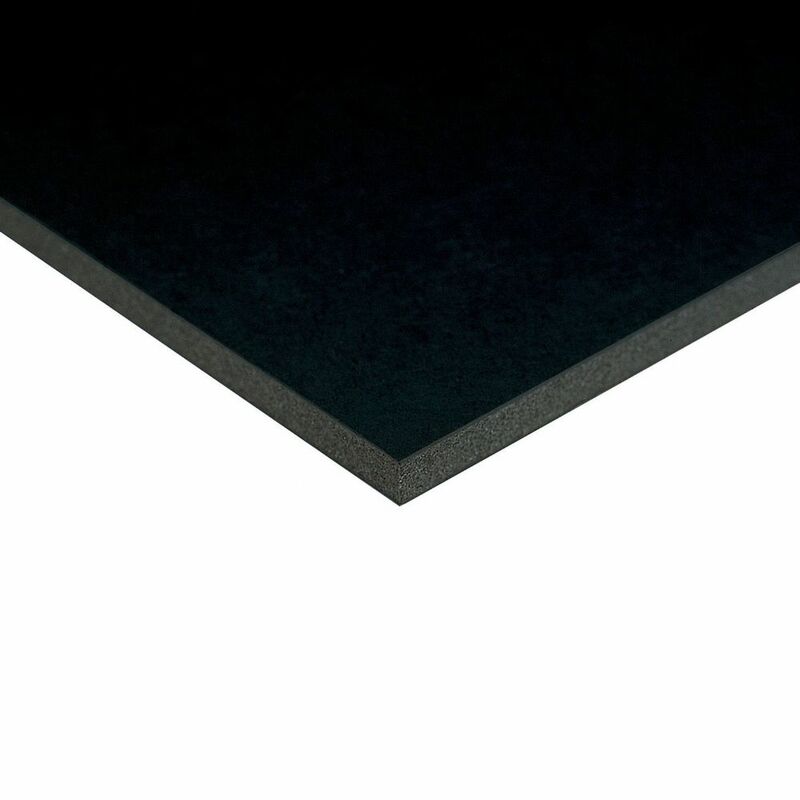 Foam Board 5mm - Black (black core) 4 sheets of 507x380mm. 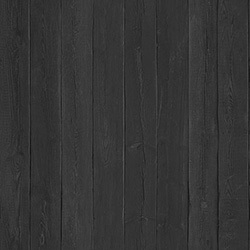 Black foam board with black paper faces. Can be used in a variety of mounting and framing applications as well as crafts.